Online social networks are now recognized as an important platform for the spread of information, based on their convenient usage and strong interaction. 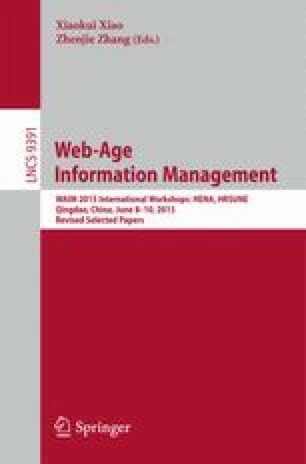 The research on information diffusion in online social networks is valuable in both theoretical and practical perspective. In this paper, we present a survey of representative methods dealing with information diffusion. First, we analyze the main factors related to diffusion. Second, we propose a taxonomy that summarizes the state-of-the-art based on the type of insight provided to the analyst. We discuss various existing methods that fall in these broad categories and analyze their strengths and weaknesses. Finally, to facilitate future work, a discussion of incorporating dynamic properties of networks, diffusing in heterogeneous networks, and a life-cycle model of information diffusion is provided. This work was supported by the National 973 Project (No. 2013CB329605).